Take this opportunity to speak to the Schedule.it team about any aspect of the software. 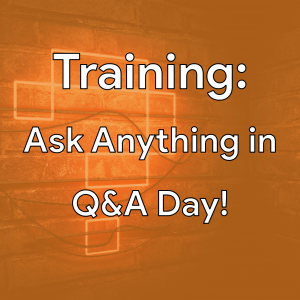 This session is unrestricted and perfect for ironing out questions you may have. The Ask Anything ticket is sold out. You can try another ticket or another date.